All hail the female hunters! From the introduction soundtrack to the emotional ending, this back-door pilot hit all the right points and made us want to follow Jody and her family to wherever the road takes them. Let’s hope the CW realizes what a good opportunity they have for another winner in the Supernatural universe. 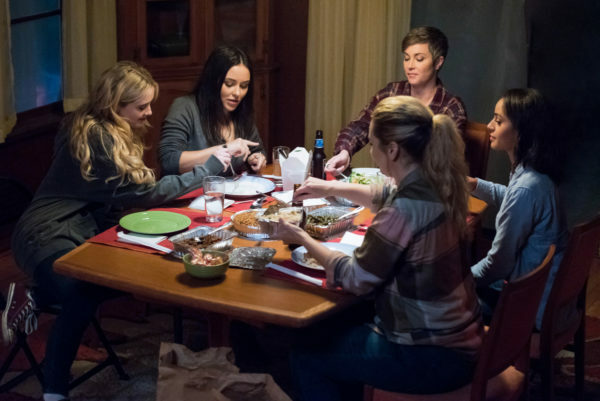 We have gotten to know Jody and her adopted daughters, Alex and Claire, over the course of the show. All these women have survived massive tragedies, been faced with impossible situations, and confronted the monsters that lurk in the dark. That’s quite a feat considering the usual fate of female characters on Supernatural. Now, we get a deeper look into the family dynamics that push them forward and make them a strong force to be reckoned with. Starting the episode, we are following Claire. She’s been hunting on her own for a while now, even though it’s a dangerous choice to make. With no one watching her back, she’s at risk of dying each time, but she has never seemed to fear the prospect. Her adoptive mother, however, worries about her constantly. 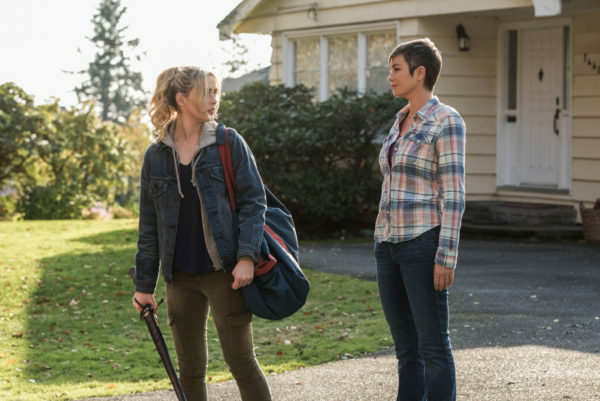 With Sam and Dean missing, and a psychic having a vision of Claire dying, Jody wants her eldest daughter home, close by, in hopes she can protect Claire from that fate. There was a great focus on Claire’s emotional state as she deals with all the issues surrounding hunting and family. I enjoyed the almost sibling jealousy that she expressed towards Patience when she finds the young psychic has borrowed her clothes and is sharing her room. 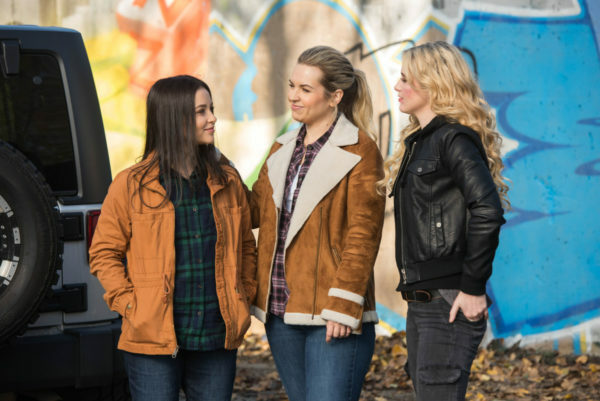 It’s not as if Patience is replacing her in Jody’s heart, but Claire does show that sense of not belonging and not knowing where she fits anymore. She had the same issues with Alex, though they’ve worked through their family dynamics prior and have come to some sort of middle ground. The theme that came up again and again was the different approaches that Jody and Claire take towards hunting. Jody is methodical, usually thinking through her actions and coming up with a plan to hopefully keep herself from getting killed. Claire is not of that mindset. She’s almost daring death to take her, as if she has come to the realization that one day she will be taken out by a hunt and that’s okay. Well, it might be okay for Claire, but it’s not for her loved ones. And over time Claire learns that rushing headlong into danger is not always the best course of action because it can have long-lasting, negative repercussions. Case in point, what became of Kaia. 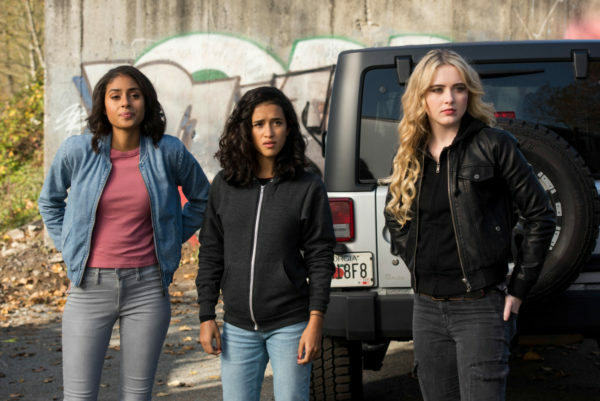 Claire promised she would protect Kaia, and I think she believed that she really could. 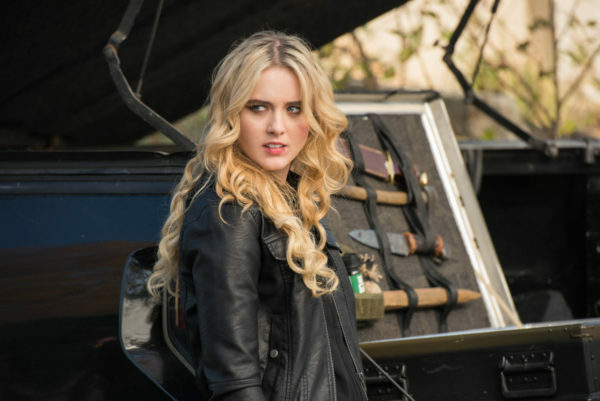 In fact, I’m sure Claire thought that she would die protecting Kaia, so in the twist that Kaia gave her life for Claire’s, it affected the young hunter tremendously. She’s still working through the issues that Kaia’s death caused, but she has the support of her family and that will help her heal. 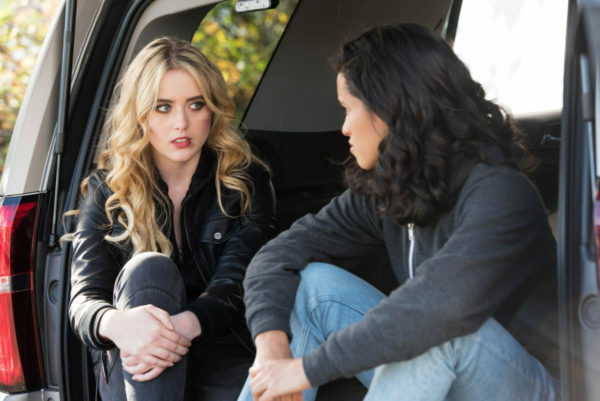 What complicates matters, though, is the fact Claire will likely have to go up against the evil version of Kaia sometime in the future. Monsters slipped through the door from the other world, but so did the other version of Kaia. It’s going to be a tremendous mind-warp when Claire has to kill the person she swore to protect, and failed at once before. 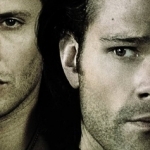 Surprisingly, even though there were very little Sam and Dean scenes, we didn’t seem to miss them. 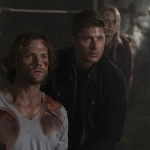 The episode developed in such an organic way that, when there were scenes with the Winchesters, they were on point and contributed to the overall plot. And that’s the key for this back-door pilot, the organic way it grows out of the Supernatural universe. We already know and love Jody and Donna, Claire, and Alex. And we’ve got a connection to Patience through Missouri. These women are hunters we care about, that we want to see what develops for them. So, a spin-off focusing on them seems right. I hope the network feels the same way!